Today’s feature is another giveaway. Answer the following questions correctly for a chance to win a ECO journal. This journal is great for keeping up with notes from meetings or classes. To enter simply comment on this post with the correct answers by noon on Monday, April 30. A special thanks to John Wheeler for providing the questions for today’s giveaway. I saw this fact and was totally amazed! 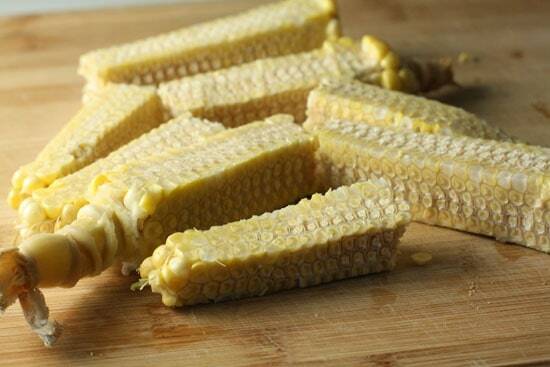 It takes 18 years for one corn cob to decompose in a landfill, but only a couple of months in a compost pile! We often think about plastics and styrofoam in landfills but who knew corn would take that long to decompose. To help lessen the strain on our landfills consider creating a compost pile in your backyard or get a green bin from your local garbage man if you don’t have one already. The backyard compost pile is a great activity for the whole family—once it turns to soil, kids can help plant a garden. You can actually save hundreds of dollars a year by growing your own veggies. I would like to congratulate the winners of the 8GB flash drives! Also a special thank you to all who participated, stay tuned for our next prize giveaway. Visit the Office of Sustainability’s booth for a pencil sharpener and other great giveaways!! Remember for a chance to win an 8GB flash drive, comment on Friday’s post with the following statement, “I live A Sustainable LIFE”. All comments must be submitted by today @ 12 pm.